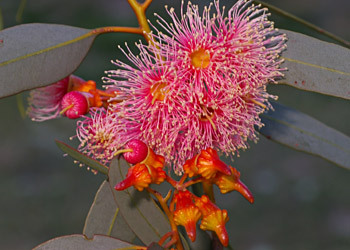 Study Groups undertake the study of some particular aspect of Australian plants (usually a genus or a related group of genera) and there are currently 18 Study Groups Australia wide. The number of Study Groups may increase or decrease depending on the level of interest in a particular genus or group. Some groups are active for just a few years while others exist more or less permanently. Study Groups allow members with specific interests to develop that interest to the fullest extent and to contribute in a practical way to the body of knowledge on the Australian flora. Membership of a Study Group can vary from just a few members to over 200. Each Study Group consists of a leader, active members who participate in any studies and (sometimes) a number of passive members who receive Group newsletters but take no active part in the Group's activities. Study Group leaders usually charge a small fee to cover expenses such as newsletter production and postage. Study Group leaders report to the ANPSA Study Group Coordinator. 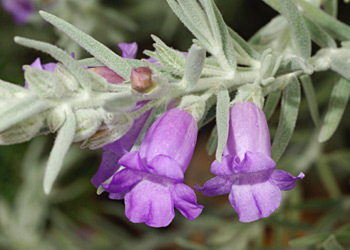 Active members collect information on the plants being studied and forward their observations to the leader who collates and publishes the information, usually in a newsletter or in other Society publications. The type of observations recorded can be any aspect of cultivation, propagation and ecology of the plants under study. All Study Groups are expected to publish at least two newsletters per year. Not all Study Groups have meetings. The Study Group leader may reside in one Region and members may be spread over a number of Regions. Where there are a number of members in close proximity to each other they may conduct up to four meetings a year amongst themselves. Some large Groups have meetings in more than one Region. These meetings are usually in members homes where there maybe a guest speaker with a digital presentation, a exchange of cutting material, a demonstration on propagation, a garden inspection, discuss items from or for Study Group newsletters or discuss growing conditions and arrange further field or home garden inspections. 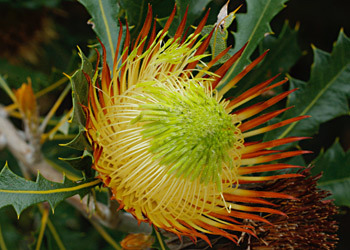 Some Study groups have excursions in the form of visits to members gardens, public gardens or field trips to investigate particular plant species in the wild. 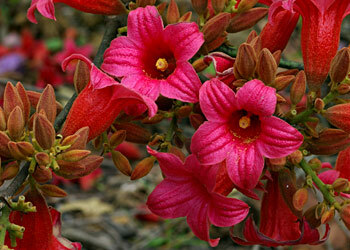 Occasionally a Study group will be invited to put on a display at a flower show or plant sale. Membership of a Study Group is available to any member of an ANPSA-affiliated Regional Society. To join a group, visit the website of the Group you are interested in using the links below, and follow the instructions that you find there. For further information on each current Study Group, please use the following links.